1. 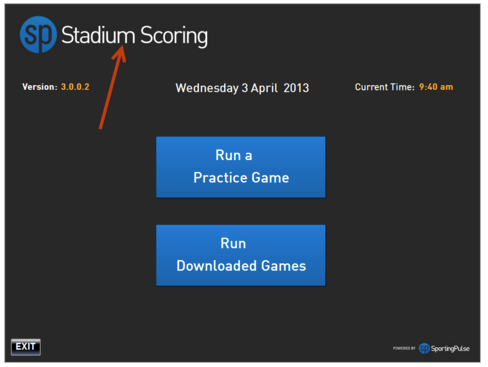 Start up Stadium Scoring and double-click on the SportsTG Stadium Scoring banner. 3. Click Confirm to save and return to the front page. 4. 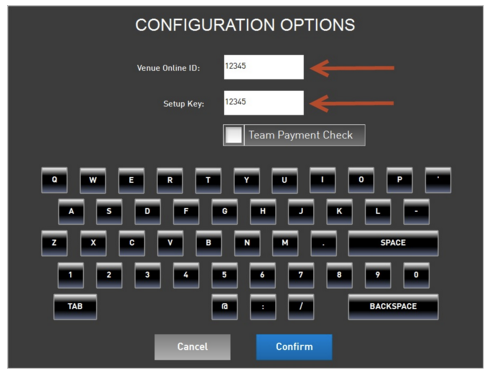 Click Run Downloaded Games to view games loaded into the program.